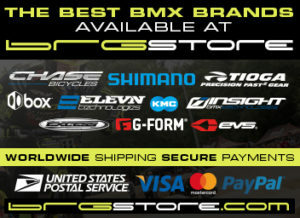 BRG Store now open ! 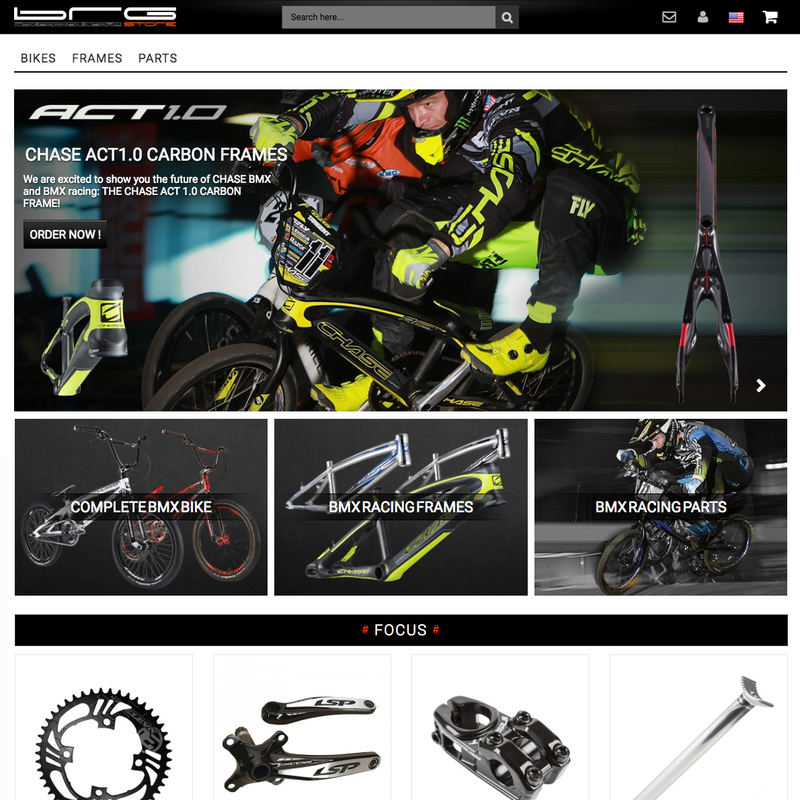 Having trouble finding parts from BMX Racing Group? 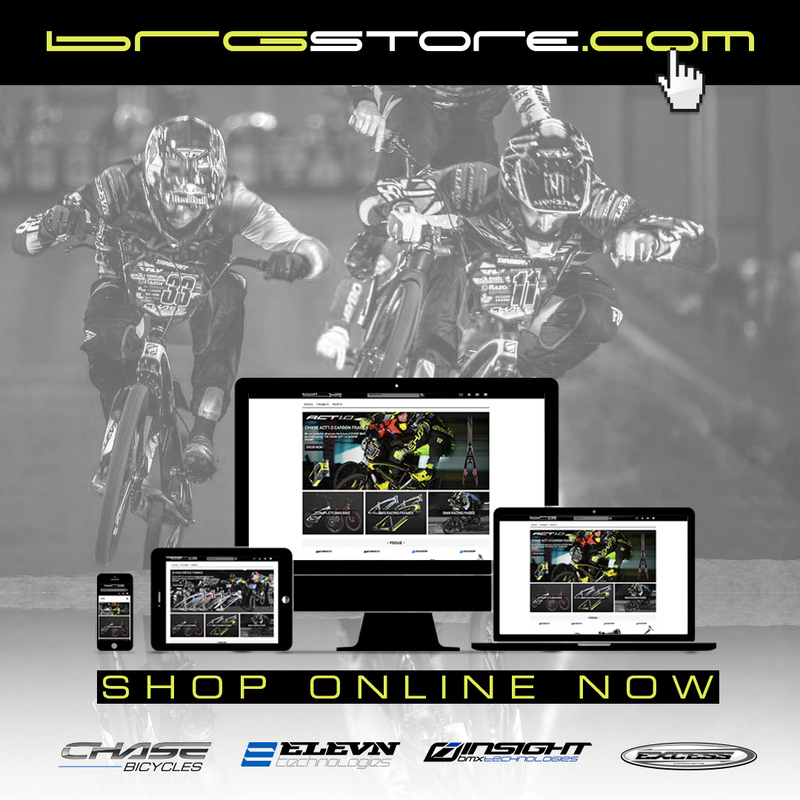 Take a look on the BRG Store!